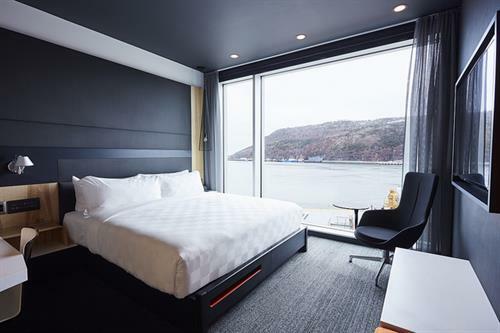 Alt Hotel St. John’s occupies a prime downtown location, at the north east corner of Water and Prescott streets, and close to the main tourist attractions. 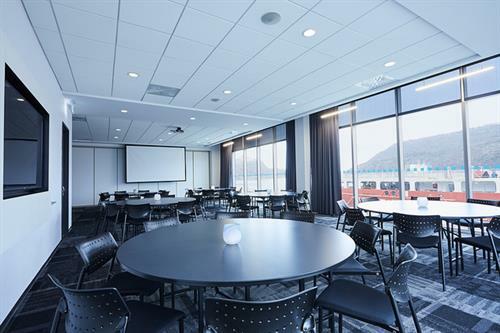 The building overlooks the harbour and offers a spectacular view of The Narrows Channel. 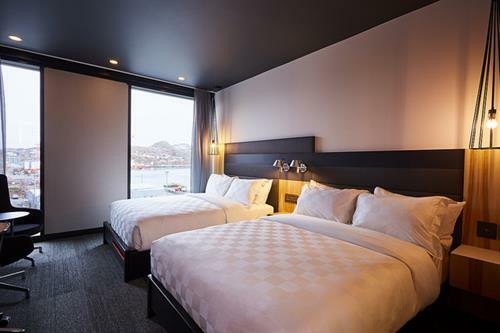 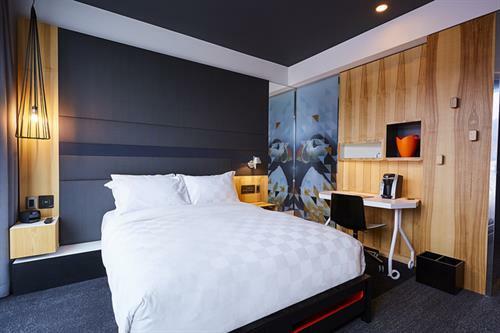 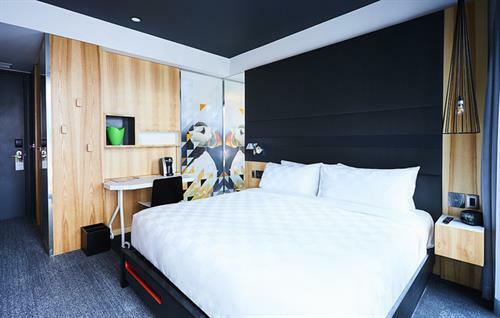 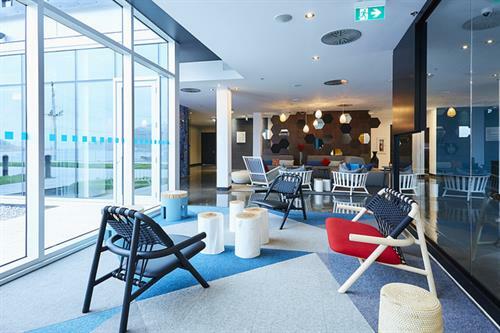 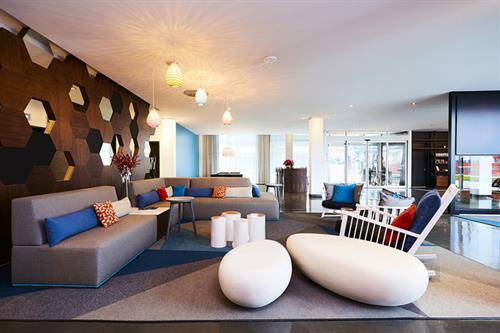 The ALT Hotel St. John’s offers guests a modern, dynamic hotel with colourful ambiance, ultra-comfort and versatile staff. 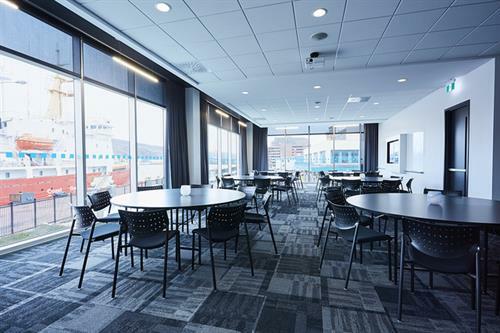 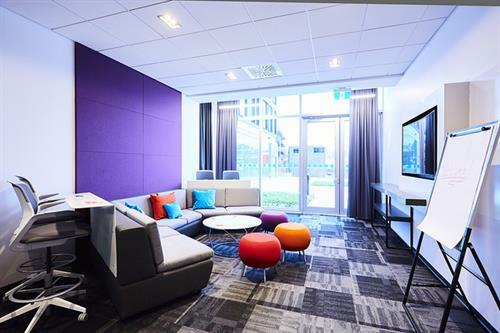 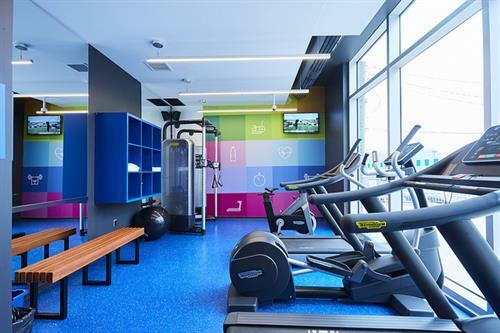 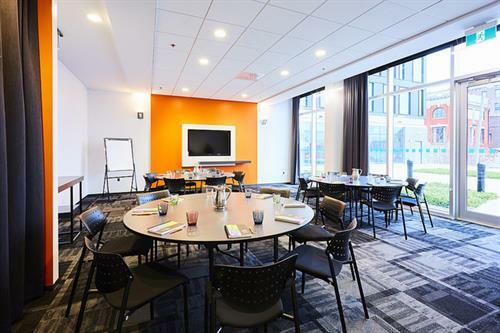 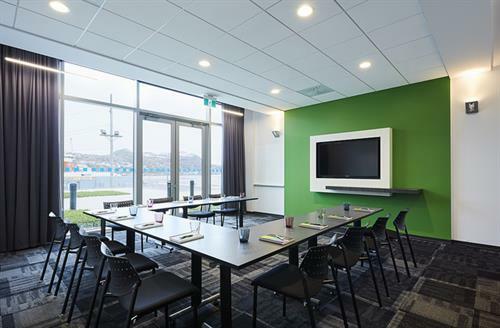 Our 148-room eco-responsible hotel features 86 underground parking spots, complimentary Wi-Fi, ultra-comfortable mattresses, fitness facility and six cutting edge meeting rooms with basic AV included.